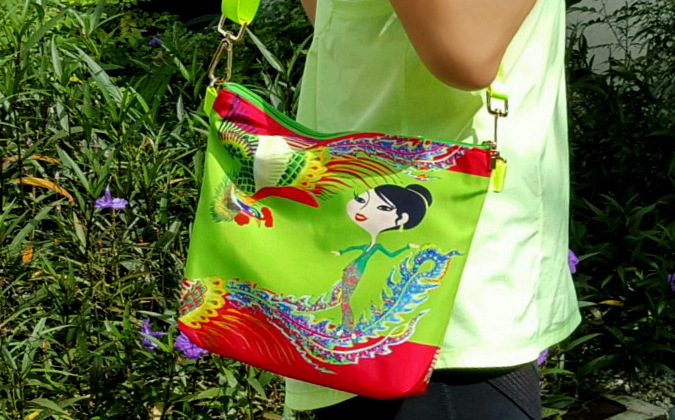 Functional and fashionable, it is produced as a limited edition article. 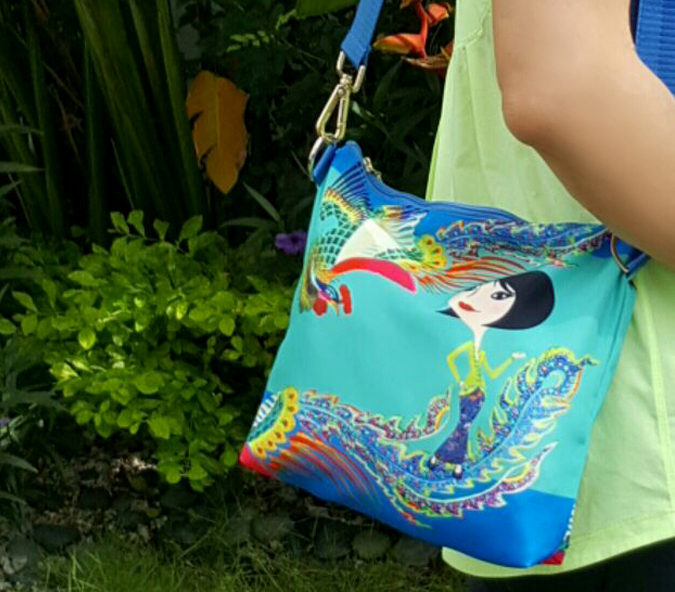 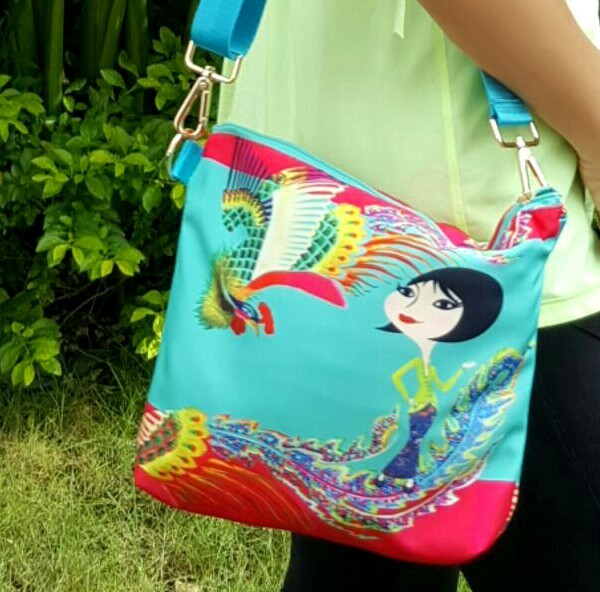 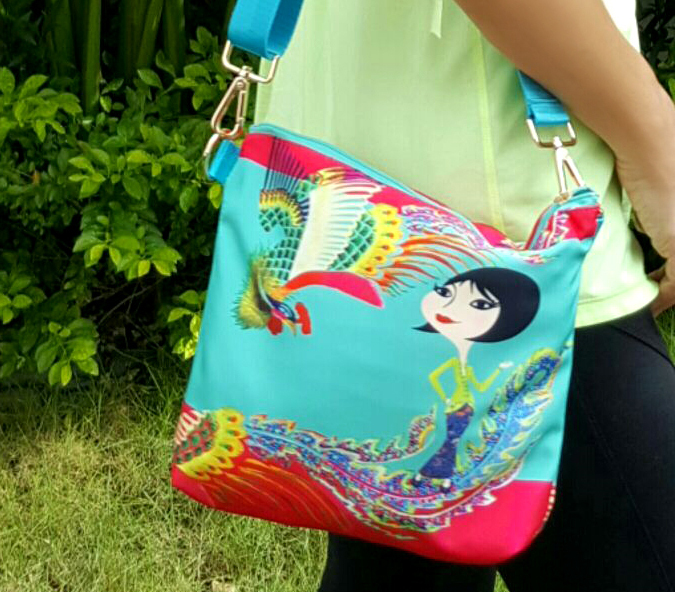 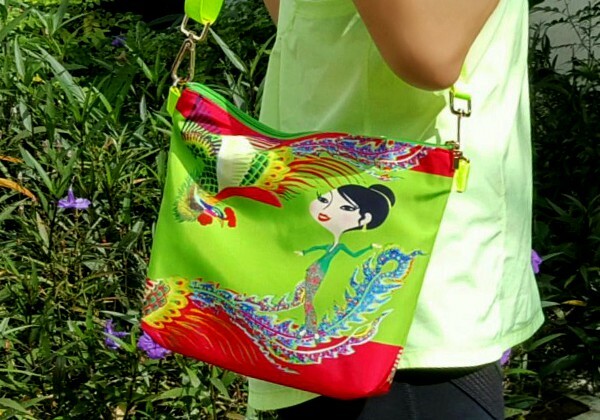 The Passion For Fashion bag comes complete with a hidden pocket and credit card compartments. 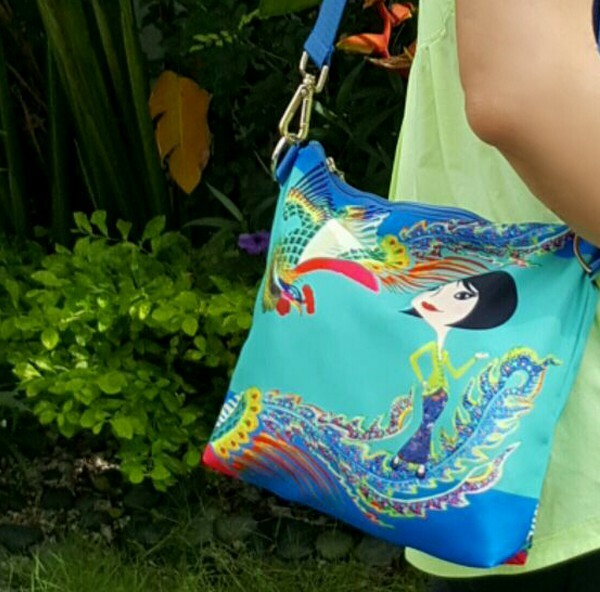 Stylish across the body as a sling bag and practical as a waist pouch, or having the strap removed, it is a water resistant organiser for toiletries or documents.